In recent times, 2018’s Black Panther has become the highest-earning solo-starring superhero film of all-time worldwide. 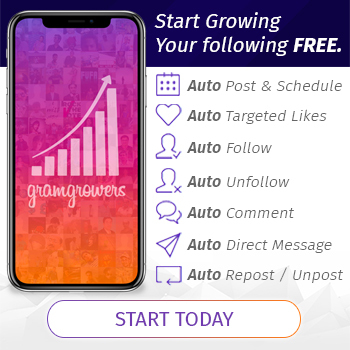 It has only been topped by the 3 Avengers films within the superhero subgenre, and is overall the 9th highest-grossing film ever. Not bad work for a film about a hero-of-color. At the forefront of everyone’s mind, it has fans eager to see what its eventual sequel may be like, but it also has them wondering if other minority superheroes will get the spotlight. Or maybe another black crimefighter will make a comeback. For it was 20 years ago that New Line Cinema brought Blade to the cinematic world. Blade still. © 1998 New Line Cinema. Originally released to theaters on Friday, August 21st in 1998, directed by Stephen Norrington (Death Machine 1994, The Last Minute 2001) and written by David S. Goyer (Dark City 1998, The Dark Knight 2008), Blade is credited as being the first, feature-length cinematic release for a Marvel superhero. The keywords here being ‘feature length’- so no old serials- and ‘cinema’. 1989’s The Punisher and 1990’s Captain America were direct-to-video. Roger Corman’s 1990 Fantastic Four film was not officially released at all. The ’70s-’80s TV films based on Captain America, Dr. Strange and The Incredible Hulk TV series do not count either. Granted, 1986’s Howard the Duck was feature-length and released in cinemas, but that is a story for another time. Blade does stick out compared to his other Marvel chums though. Unlike Spider-Man, Captain America, etc, he was not created by an officially-employed Marvel writer. Marv Wolfman was working as a freelancer when he created Blade in 1973. Inspired by Bram Stoker’s Dracula and blaxploitation chic, Blade’s comic The Tomb of Dracula was surprisingly mature for the early 1970s. Like the eventual movie, its hero was an amoral, black human-vampire hybrid who killed other vampires with a variety of weapons. Unlike the movie, he wore a garish neon-green jacket and greenish-yellow shades. The character lasted for 70 issues until Wolfman left Marvel for DC. Blade appeared sparingly in the following decades, making cameos in other comics. But it was in the late 1980s that rumblings of a film began making the rounds. William Rabkin (Diagnosis Murder series) and Lee Goldberg (She-Wolf of London­ series) wrote a script for New World Pictures, in which Blade fought vampires in the Wild West, but it ultimately came to nothing. 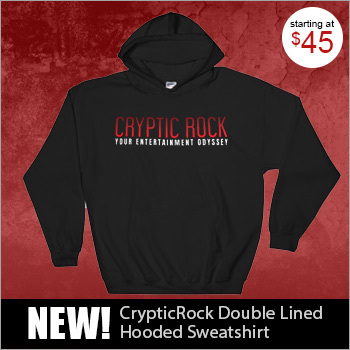 It was not until New Line Cinema acquired the film rights that the ball began rolling again. The studio originally wanted to make a ‘low-budget’ ($6-8 million) film with LL Cool J (Deep Blue Sea 1998) in the lead, but Goyer offered New Line boss Michael DeLuca a different idea. 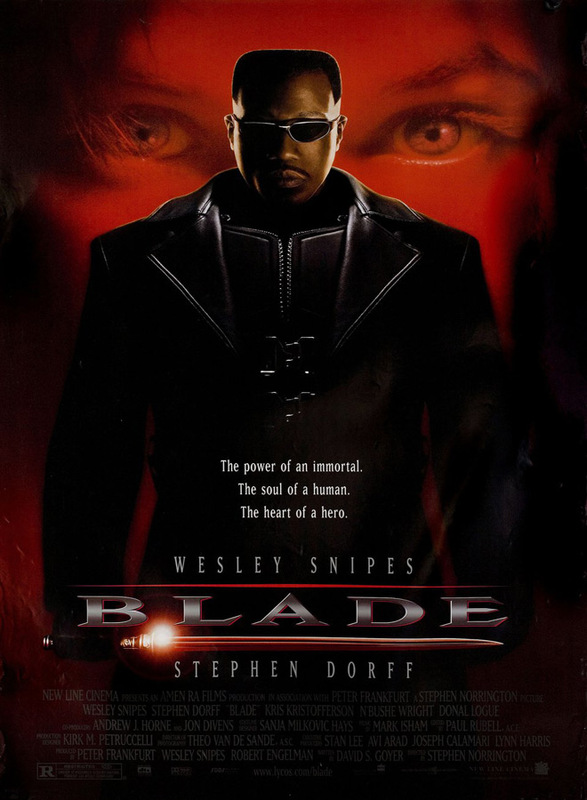 Blade was updated for the late 1990s but the gist was kept the same: born of a woman attacked by a vampire prior to his birth, Eric Brooks inherited the enhanced strength and agility of a vampire but with the ability to survive daylight. 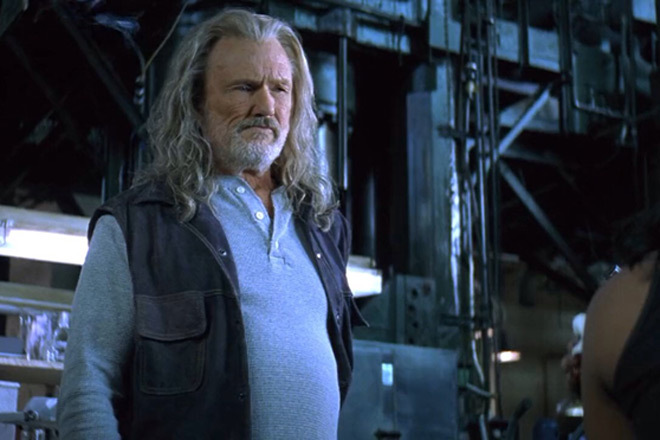 Under the tutelage of his mentor Whistler (Kris Kristofferson: Heaven’s Gate 1980, Payback 1999), he takes on the name ‘Blade,’ and fights a secret war against the vampires. 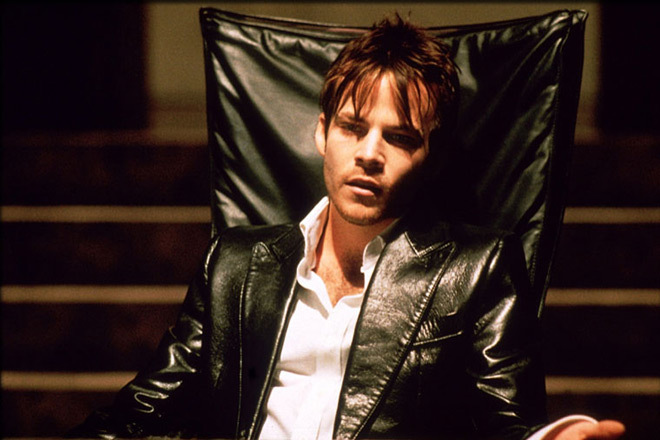 But one of them, Deacon Frost (Stephen Dorff: Space Truckers 1996, Feardotcom 2002), threatens to go further and revive the blood god ‘La Magra.’ Can Blade overcome Frost and stop La Magra from being born again? The film’s production was not as problematic as its third installment, 2005’s Blade Trinity, but Goyer had trouble coming up with an ending to the film. In the DVD commentary, Goyer said, “There were maybe ten endings that had been written, and at least two had been shot.” There was one where Frost won to set up the sequel as a Mad Max-esque vampire film. Another involved Blade killing his mother Vanessa (Sanaa Lathan: Alien vs Predator 2004) to kill Frost and save humanity. This ultimately led to Vanessa making a surprise appearance later in the film. It also led to the first ending, in which Blade fights a blood tornado, which failed to please test audiences. It was felt that a physical man-on-man fight would be more satisfying than Blade fighting CGI. So, a final ending was cobbled together, using a MacGuffin that appears late in the film for Blade to finish Frost off. It fit the bill, but the road to reaching that ending was as messy as the final scene in question. So, Blade is not the most fantastic or well-structured film around, nor is it any less popcorny than the MCU either; it just had more blood running through its veins, and against the walls. Though it is arguably superseded by its 2002 sequel, Blade II, it is still entertaining on its own too. Its fight scenes are fast and frenetic, and the dialogue has its charm- with Blade’s line about “motherfuckers ice-skating uphill” catching on in pop culture. All this in mind, Marvel have since regained the film rights to Blade, and Snipes himself has said he had been in talks with them over bringing the character back. Even if it does happen, it is hard to imagine it being quite the same as Blade’s debut on the big screen 20 long years ago.